✓ Are you ready to abandon self-judgement and fear? ✓ What would it be like to express yourself clearly and authentically? ✓ Would you like to connect with your most unique mode of expression? 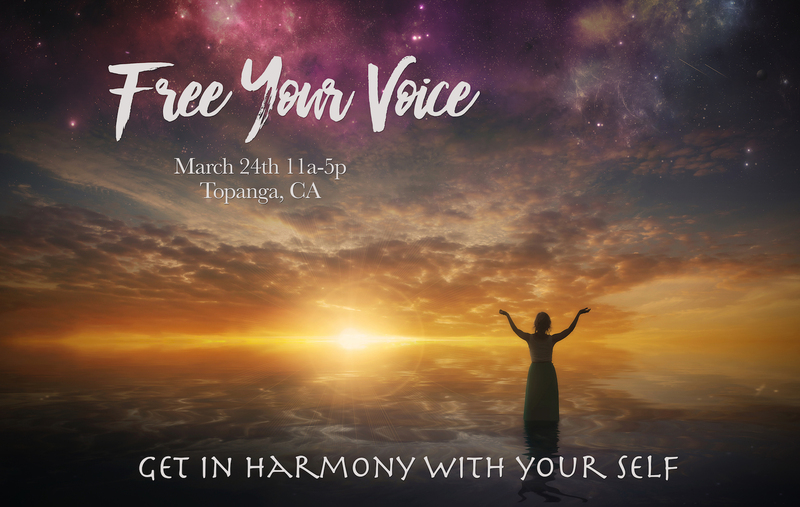 ✓ Do you want to meet yourself and others with greater clarity and intention? Freeing the voice through a proven process opens the flow of energy through this important center of expression. Kimberly is deeply compassionate, learned, and her vibrational energy field soothes anyone lucky enough to be around her. She is immensely talented, but what is most amazing about her is that she wants everyone else to be their very best self, too, and she does all she can to help those she meets to get there. I feel so honored to be working with her to explore and enhance my unique voice and singing abilities. She combines a gentle and loving coaching approach along with immense experience and profound expertise. I have learned to make subtle body and breathing adjustments that are having a huge impact on my vocal delivery and confidence. Kimberly’s energy made the class joyful and fun. Her practical and applicable instruction gave me real tools I could bring home and practice with. She helped me move past judgements and myths I have believed about my ability to sing. I have a new level of confidence and belief in my ability to sing. I only hope there are more workshops to attend in the future! Kimberly Haynes has dedicated her life to healing through sound and music. 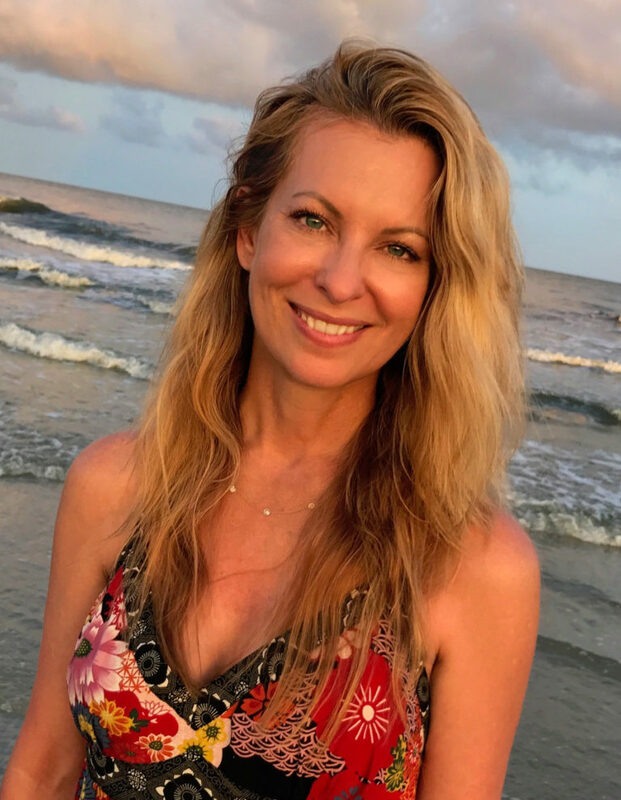 With a vast reservoir of experience and insight into the transformative power of music and singing and a deeply devotional relationship to her craft, Kimberly is a uniquely qualified guide for those seeking reconnection with their true voice, both inner and outer.